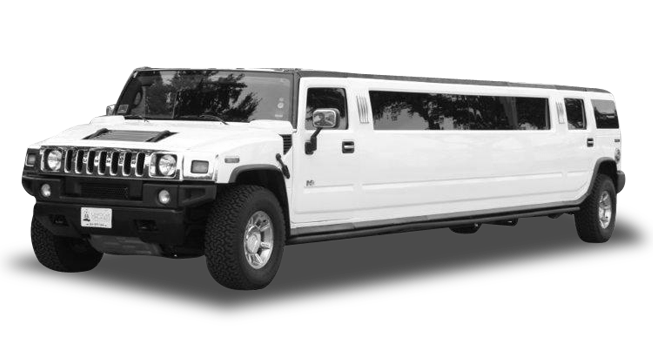 Hummer stretch limos are the in thing in today’s time and understanding this very need, our company gives it to you for rental. What makes it all the more special is the fact that this very limo can be used for a lot many purposes while in San Francisco. Ever since we have started providing this service, people have used it to travel to wedding venues like City Club, Bentley Reserve, prom nights and other party occasions. They have realized that this is the perfect way to explore such events and reach them. This limo comes under the super stretch category and can easily accommodate up to 20 people. Now isn’t that something awesome? If you are a huge number you do not have to get different cars for your travel in SF. You can all travel in this very Humvee H2 limo and enjoy a blissful experience in scenic wine country of Napa-Sonoma and Livermore. 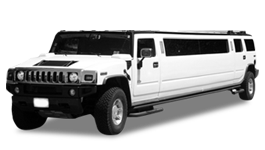 Clients who go in for Quinceanerra service are very fond of this Hummer for they think this limo is the best resort. San Francisco as we know has the best churches in the country like the Saint Cecilia Church, Saints Peter and Paul church and it allows you to explore the city through its expanded structures and locations like the Golden Gate Bridge, Pier 39, Bay Bridge, Fisherman’s Warf, Twin Peaks . 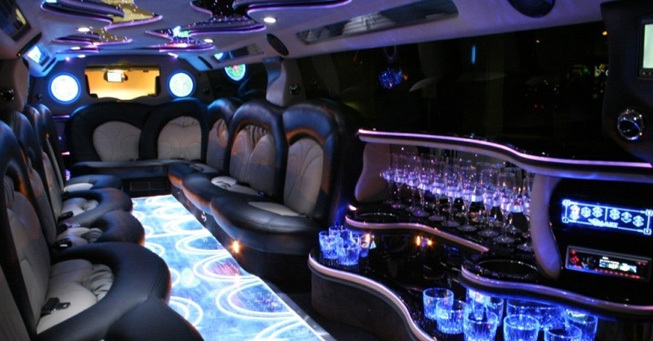 You do not want to miss all of this in our amazing Hummer limo. 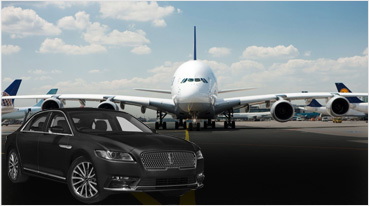 To make sure you get a complete travel, our service stands out just for you. 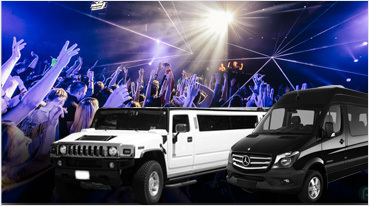 With the Hummer limo rides to these locations you will experience a journey in a truly high-end limo. With aluminum and stainless steel being the maker of the interior parts, you know that every care is taken to make it stand out visually and in use as well. We as a company believe in giving the best. There is no way that our services will let you down for we take extreme care in every department. 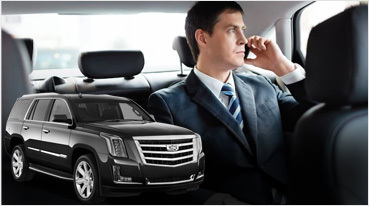 You just need to place an order and make sure you give us a call, just when you plan to go to any of the destinations and events in San Francisco.